Commissioned design and transformation of a private client's Habitat coffee table. 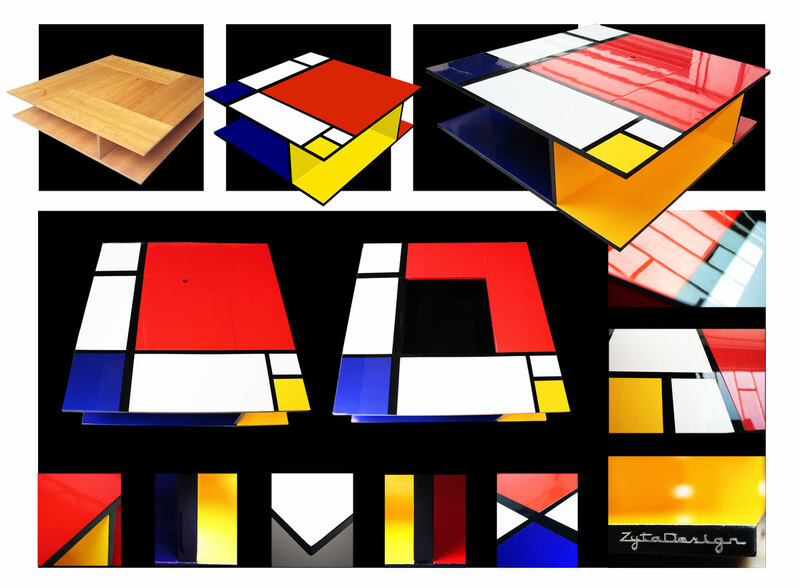 Based upon Piet Mondrian's 1930 Composition II in Red, Blue and Yellow, finished with metallic automotive paints, lacquered and polished to a stunning high gloss finish. 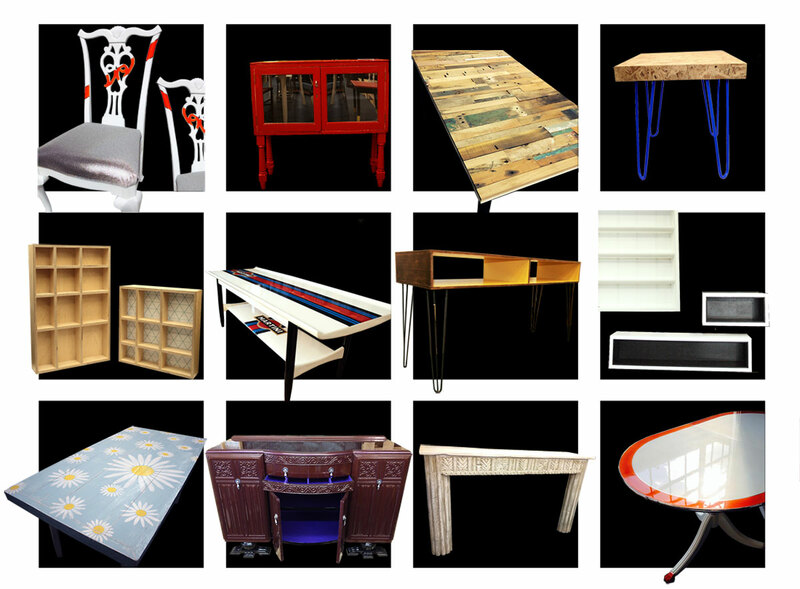 Please contact us if you are interested in commissioning an item or if you require work to a personal item you own.